Tournament is to be held in Leicester, for more information contact us here. 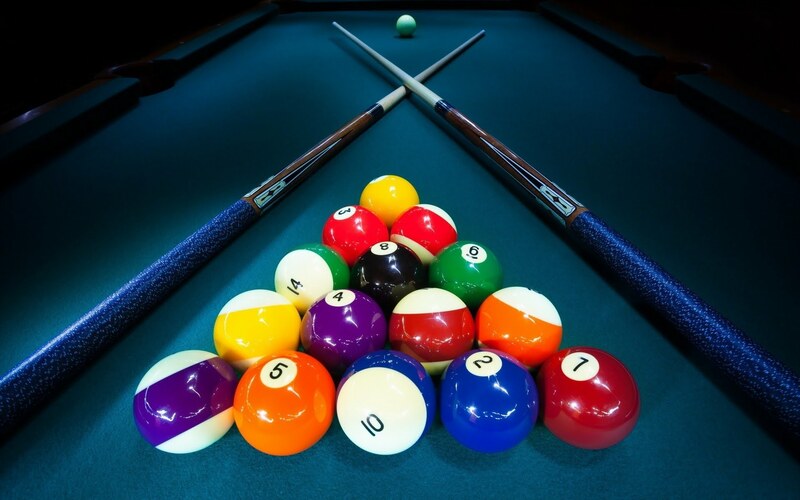 The date for the annual MSA Pool Tournament is Sunday 8th October 2017. 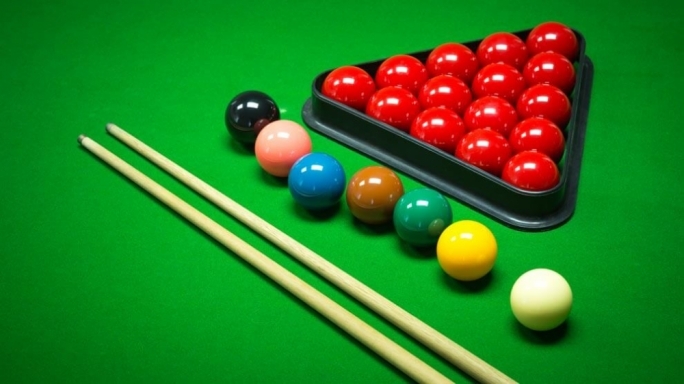 The date for the annual MSA Snooker Tournament is Sunday 3rd December 2017.